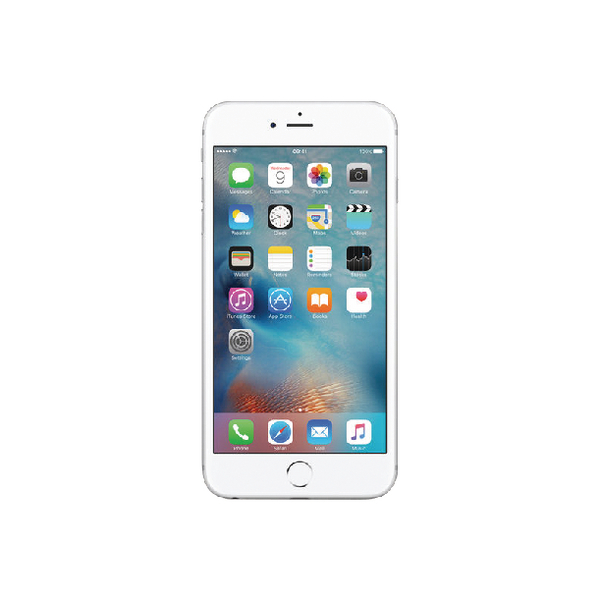 This Certified Pre-Owned (CPO) Apple iPhone 6S features a 4.7 inch retina display with a screen resolution of 1334 x 750 pixels. The phone also features a 12 mega pixel camera, 1080p HD video recording and is Apple Watch compatible. Using iOS 10, this phone has 128GB storage and comes in Silver. Grade A Refurbished.